The EA works on the Envelopes indicator. When the price exits the channel and returns, orders are opened and then closed at the intersection of the maximum and minimum lines of the indicator. The EA uses two take profits, stop loss, auto lot and other settings that allow you to customize the robot to your needs. We recommend a deposit of 50 USD on a cent account, currency pair GBPUSD, leverage at least 1:500, timeframe H1 (or higher). The EA is able to work on any currency pairs, as well as on several pairs at the same time. Auto Lot - auto lot. Lot calculation is made by the formula balance / Auto Lot * minimum lot. Order Lot - if the auto lot is not specified, the lot of the order is specified here. 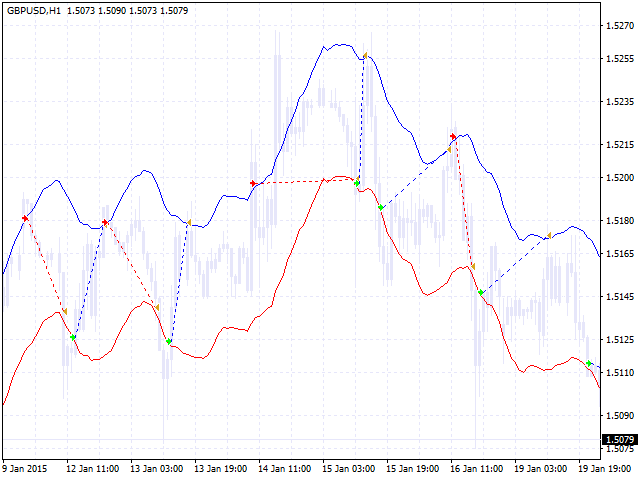 Min Step - minimum allowed step to open new orders (based on the indicator signals). Martingale - lot multiplier. 0 - disabled. You can use a multiplier of 1.1 or higher. Take Profit - take profit of orders (in points). Take profit of one order is automatically placed on the indicator, take profit is taken from this value when generating a series of orders. Turbo Take Profit - inclusion of increasing the take profit in the formation of a series of orders. 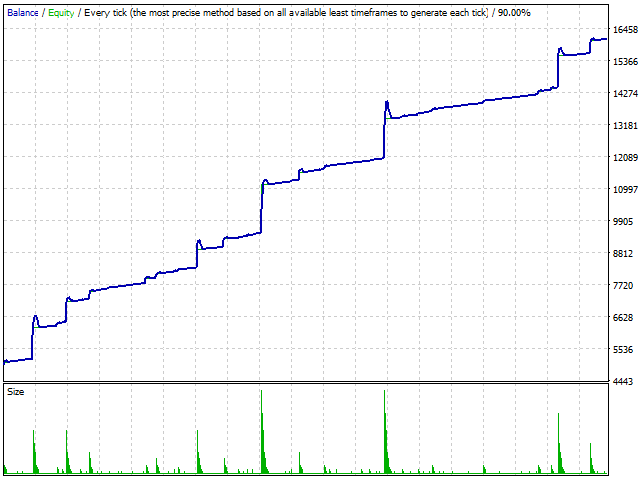 Formula: take profit = take profit * by the number of open buy+sell orders. Stop Loss - stop loss orders (in points). Magic number - magic number for multi-currency trading. Timeframe - timeframe of the indicator. Averaging method - averaging method. Average shift - shifting the average. Price type - price type. Deviation (percentage) - deviation (in %). Great EA. 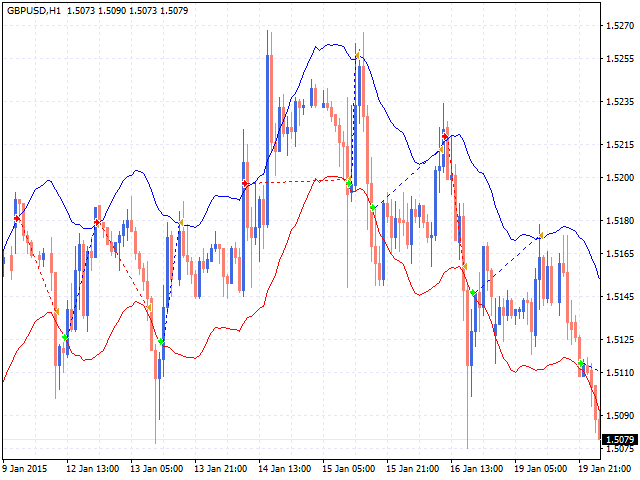 Adjust indicator setting to best suit your time frame. 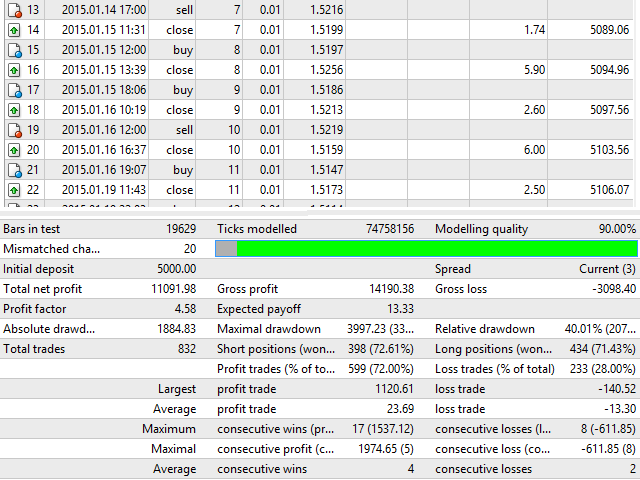 I use this on EUR/USD 1 min to scalp 3 pips initial TP and Turbo profit enabled. 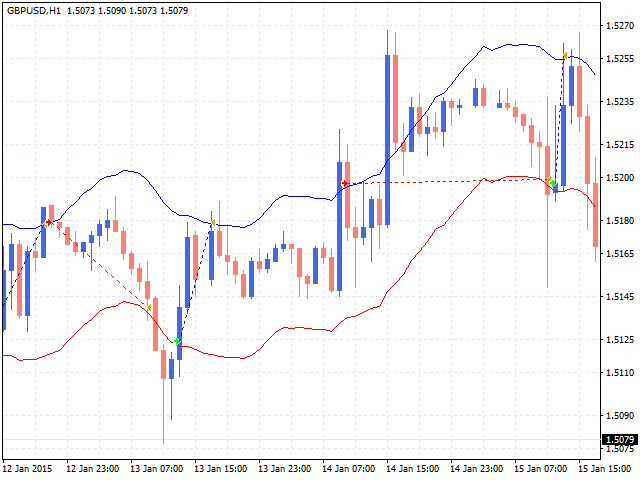 I have changed the deviation on the indicator settings to 0.05 to bring the bands closer for more trades. min distance for grid is 10. I like all this guys EA's they are simple with great concepts. I also have his EA plus 10 pips. Well done 5 stars. Also he is very responsive to help with any questions or problems! Improved algorithms when the terminal is restarted.